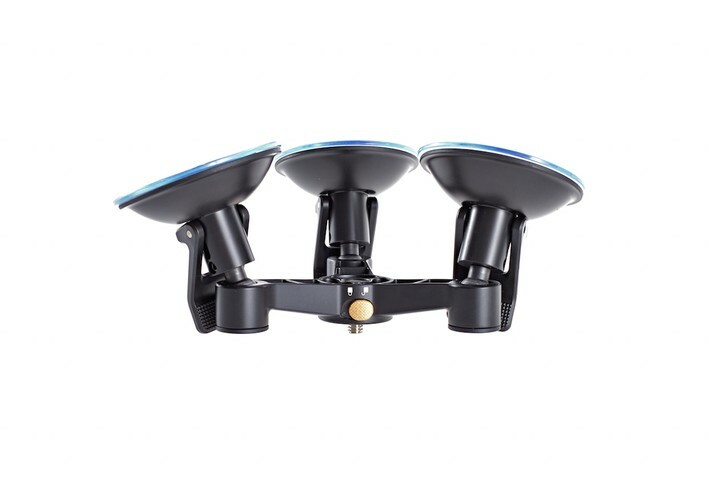 DJI Osmo Triple Mount Suction Cup Base. 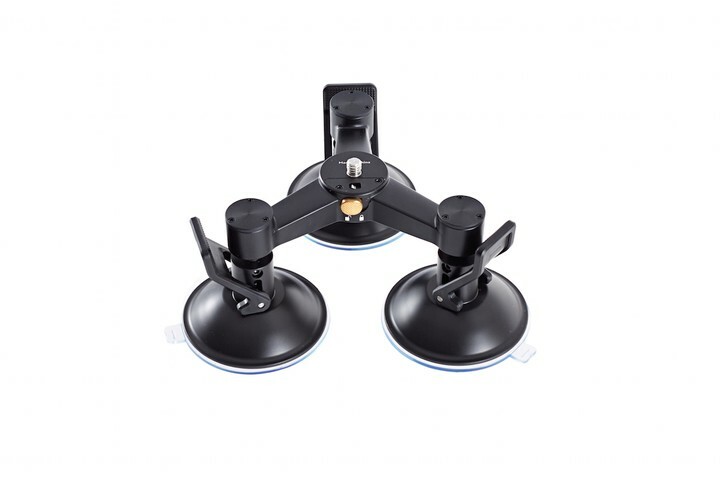 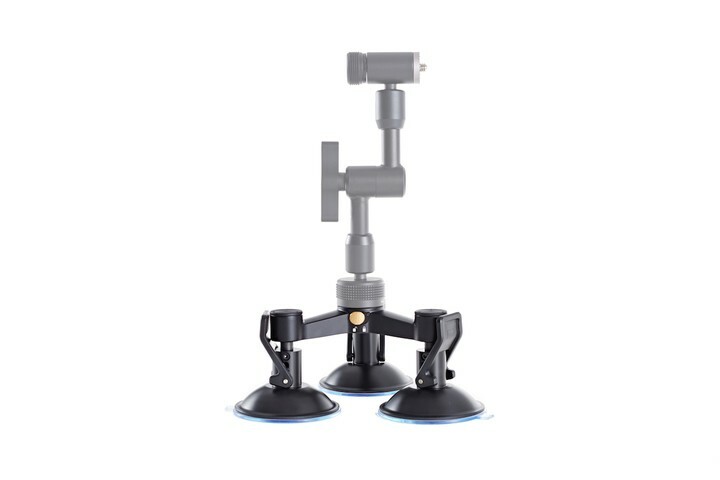 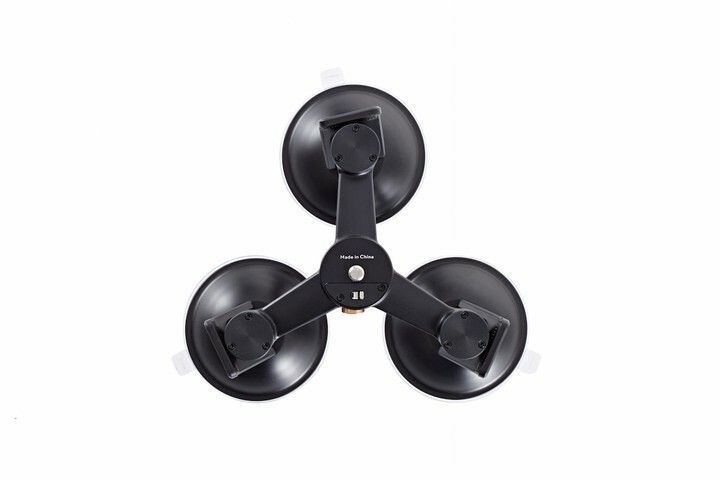 The DJI Osmo Triple Mount Suction Cup Base, can be used as a replacement part for the DJI Osmo Vehicle Mount. 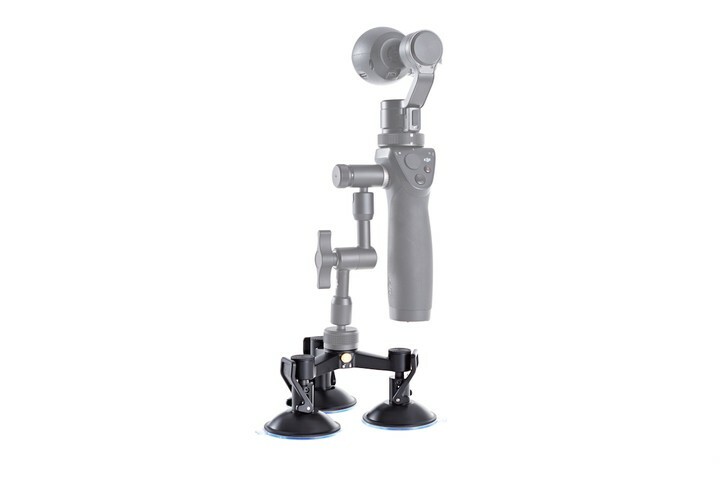 The 1/4" thread enables users to use different tools and accessories such as the DJI Osmo Extension Rod and DJI Osmo Articulating Locking Arm. 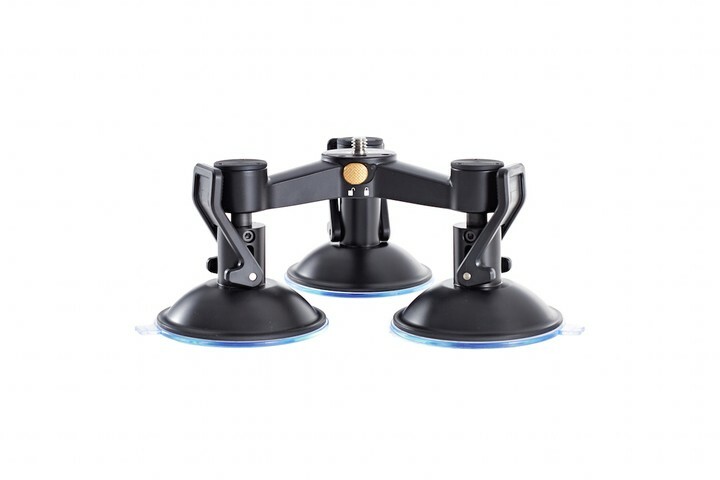 Note: When used with the camera, be sure that the base is locked to prevent scratching the camera handle.